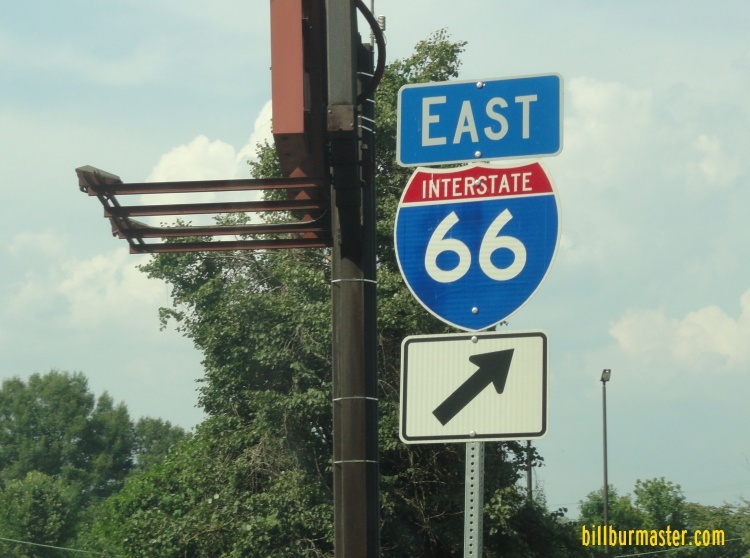 Interstate 66 runs east-west across Northern Virginia. 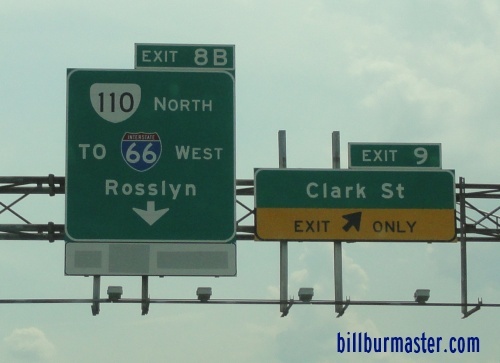 This goes from a junction with Interstate 81, near Middletown, to the Virginia/Washington D.C. line. It runs about 75 miles in length in the the commonwealth. 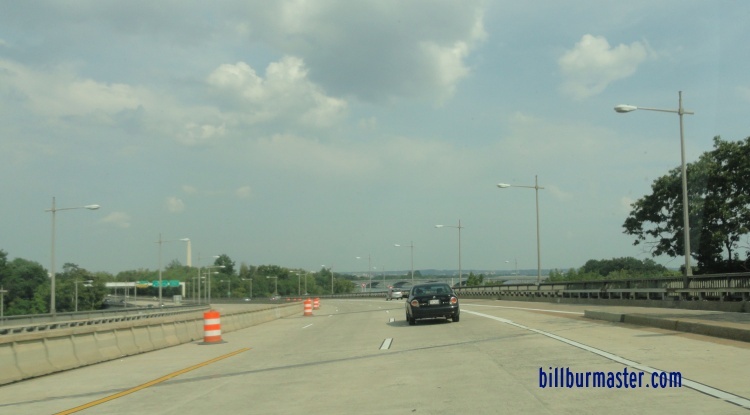 This is a main access to the Greater-Washington D.C. Metro Area, plus provides a connections to areas near Front Royal, Manassas, Fairfax, and Falls Church. 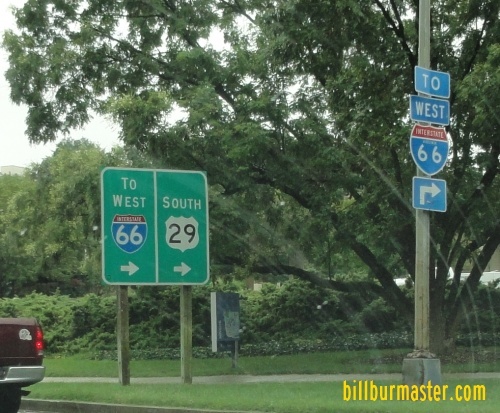 While in Virginia, I-66 is multi-plexed. ...U.S. Rt. 17, near Marshall. ...Virginia State Route 55, near Marshall. ...Virginia State Route 234, near Manassas. ...U.S. Rt. 50, at Arlington. 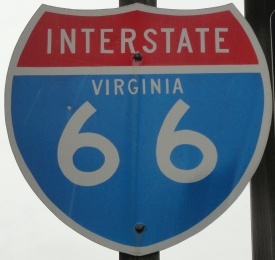 Interstate 66 crosses the following interstates in Virginia. 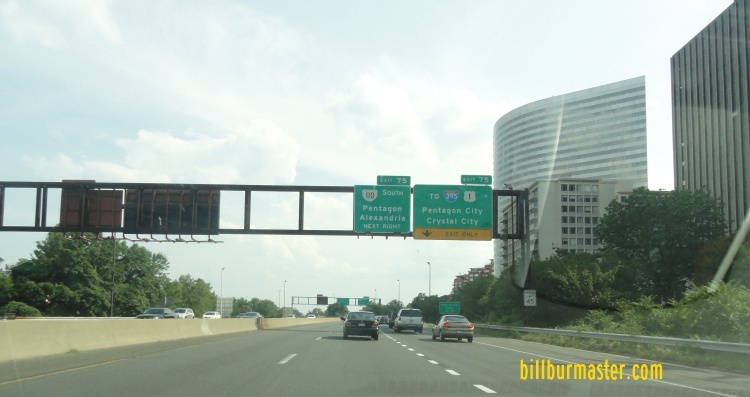 Interstate 495, near Falls Church. 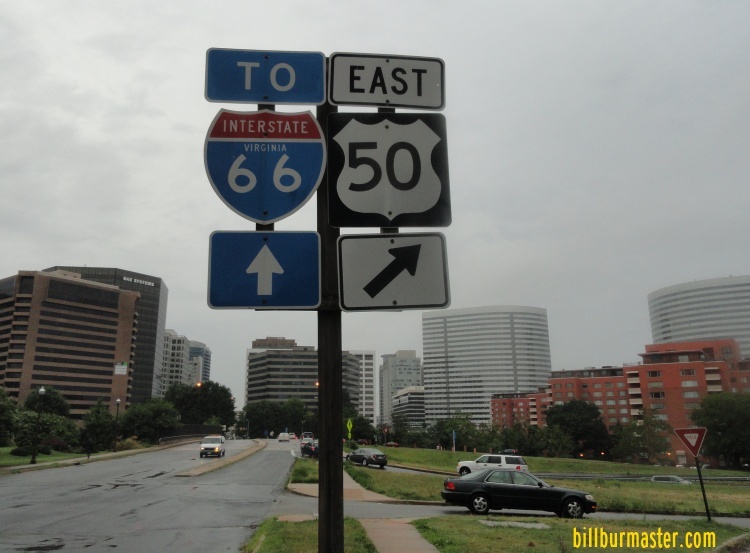 There are no branches of I-66 in Virginia. A guide marker in Arlington. EB I-66 near Lynn Street in Arlington. A LGS on SB U.S. Rt. 29. EB I-66 near the Wilson Blvd. 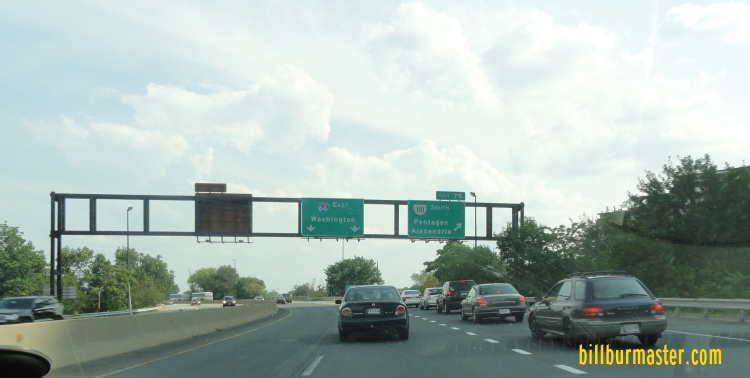 EB I-66 near the Virginia/D.C. Line.